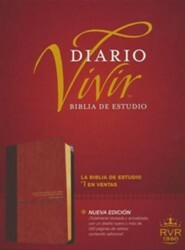 With nearly 10,000 notes, maps, and charts, this Bible incorporates today's top scholarship in answering your real-life questions. 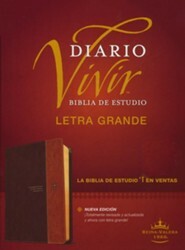 More than 100 biographical profiles highlight key Bible characters, and each book is accompanied by an introduction, outline, timeline, and vital statistics to help the reader gain a deeper understanding of the context in which the Scriptures were written. 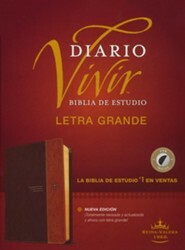 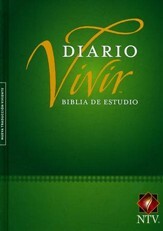 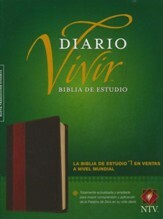 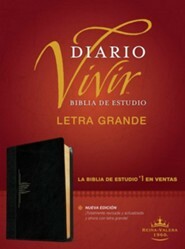 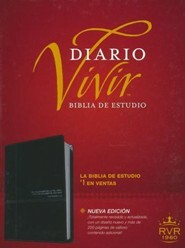 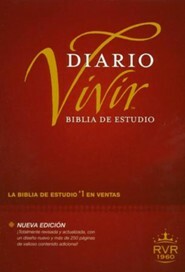 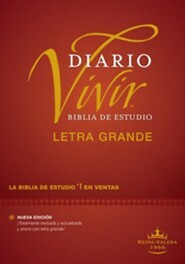 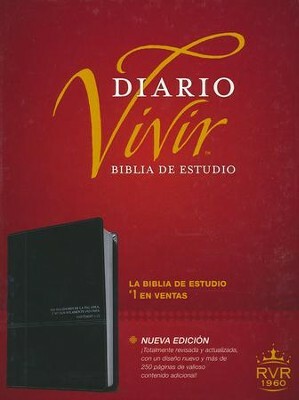 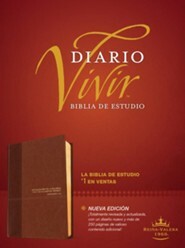 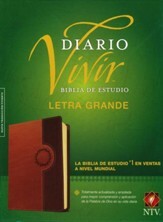 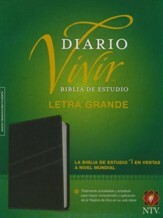 The Biblia de estudio del diario vivir also includes a harmony of the Gospels and cross-references. 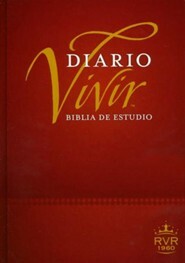 I'm the author/artist and I want to review Biblia de Estudio del Diario Vivir RVR 1960, SentiPiel, Onice (RVR 1960 Life Application Study Bible, Imit. 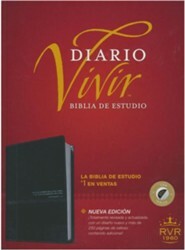 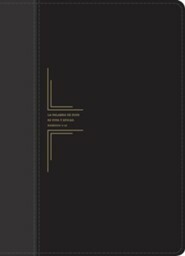 Leather, Onyx).